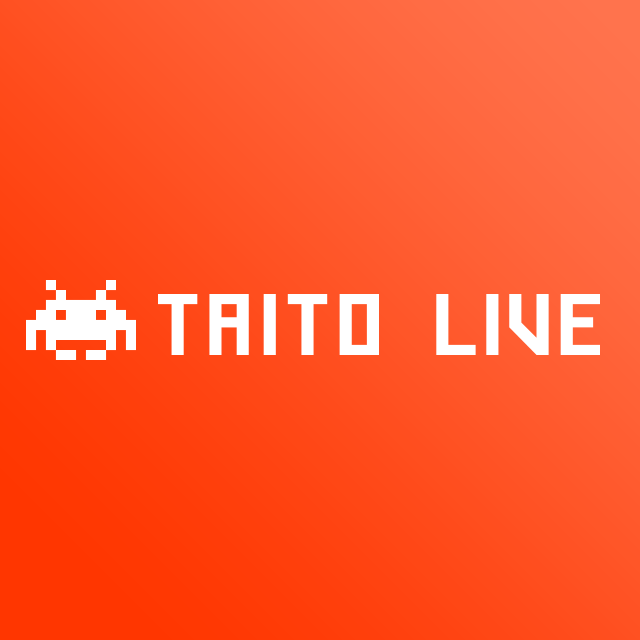 TAITO Corporation“Taito Live”Arcade game live broadcasting! Laid back style arcade game live streaming for Taito Station. check it out now!